In medieval times, thousands upon thousands of people made their livelihood by spinning thread. 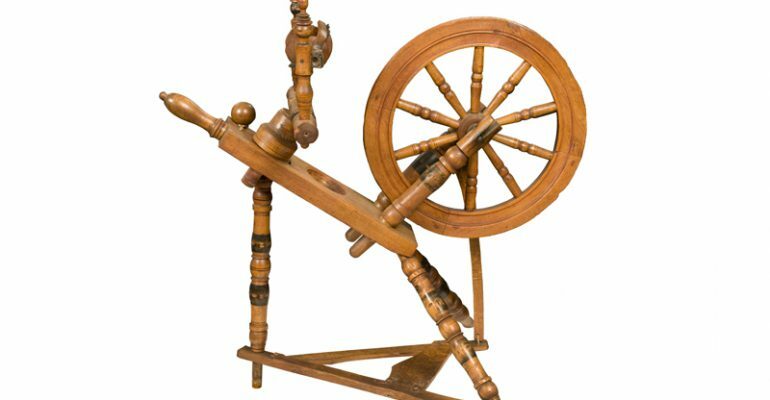 Then in 1391 an intrepid man in Bologna set up a water-powered spinning mill which could spin silk. In short order he put 4,000 people out of work. We think of changing technology as a modern thing, but the medieval folk had to deal with these issues, too! Would you rather live in medieval times or now?